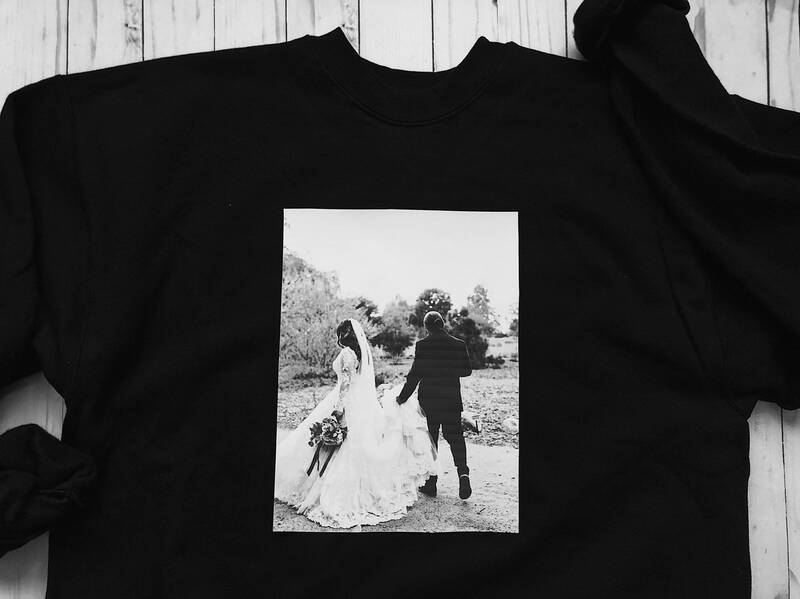 Add your favorite photo to any sweatshirt! Purchase this listing, email us your photo, and choose your size + color of the sweater. Super simple and great way to wear your fave photo.